Gas Safety Week will take place from 19th to 25th September and is intended to help raise awareness about the dangers of carbon monoxide. 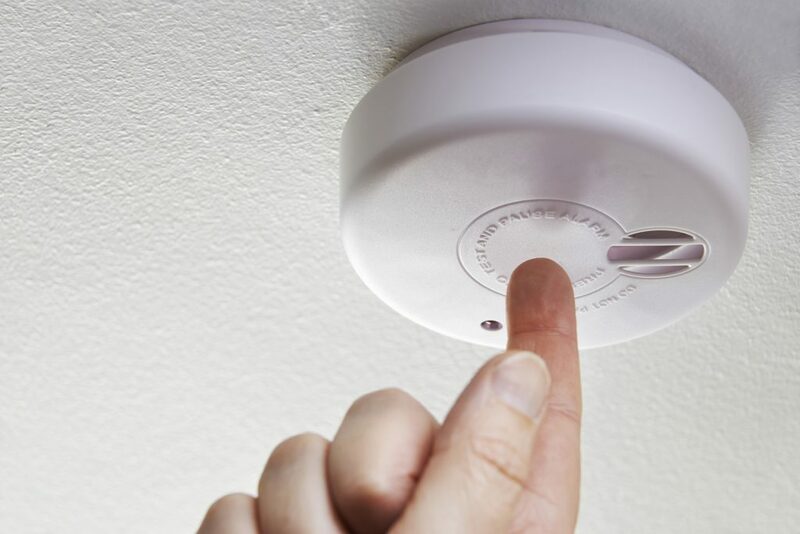 Carbon monoxide is an odourless, tasteless and colourless gas that sends about 4,000 Britons to A&E, 200 to hospital, and causes 50 deaths annually, according to government statistics. Regardless of your company’s industry, it most likely has at least one gas appliance. However, despite regulations that require gas appliances to be inspected annually, 43 per cent of Britons do not comply, and 10 per cent have never had their appliances inspected, according to the Gas Safe Register. To help raise awareness in the weeks leading up to the national campaign, UK companies are encouraged to pledge their commitment to following gas safety practices to ensure the well-being of their employees and customers. By pledging, a company will receive a free toolkit with beneficial materials meant to help them promote gas safety, and the company will also have its name published on the campaign’s website. In addition to publicly supporting gas safety practices, this is a way that your company can promote social responsibility and ensure that each gas appliance has been inspected and is safe to use. This can be done in conjunction with highlighting any current company practices that encourage gas safety. 1. Contact only a Gas Safe registered engineer to fit, fix and service your gas appliances. To verify that an engineer is properly registered, visit www.gassaferegister.co.uk/find-an-engineer, or call 0800 408 5500. 2. Thoroughly inspect the Gas Safe registered engineer’s ID card to verify that he or she is qualified to complete the work your company requested. 3. Have all of your gas appliances inspected annually. 4. Provide your employees and customers with guidance on how to identify the six signs of carbon monoxide poisoning, which include headaches, dizziness, breathlessness, nausea, collapse and loss of consciousness. 5. Inspect gas appliances for warning signs that they are not working properly, which would include a low yellow flame, black marks or stains on or around the appliance, and an excess of condensation in the room. 6. Install a carbon monoxide detector in every room with a gas appliance. In addition, these detectors must be inspected at least annually. For more information on protecting your property and employees, speak to your A-Plan commercial branch who will be happy to help.